Numeracy: How can parents help? 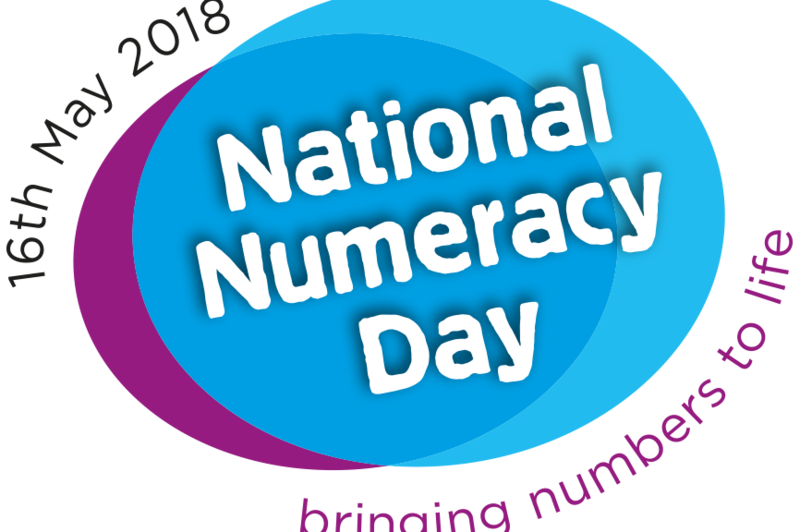 I just found out by chance that today is the first ‘National Numeracy Day’. I know it almost feels like every day is a national day for something!! It is there to celebrate the importance of number in our everyday life and encourage people to improve their numeracy skills. We all use numbers in some way or another every single day, be that at work or at home. Nearly half of all adults in the UK have numeracy levels around the same as those of a primary school aged child. Reports show that poor numeracy costs the country tens of billions of pounds each year. What role can parents play in supporting their child’s numeracy skills? Parents don’t necessarily need to be teaching their children new maths concepts from scratch. As many teaching methods have changed, particularly in maths, you may confuse your child further! However, family support is one of the most powerful forces to strengthen children’s achievement. At home kids should feel safe, supported and encouraged. Take advantage of the home context to make maths as applicable and relevant as possible. For example, measuring ingredients for a recipe, spending money in a shop or online, laying the table for dinner and counting out the cutlery, budgeting for a birthday party etc. Research clearly shows that when parents believe their children can learn challenging material and set high but realistic expectations, children rise to the occasion. Especially in the UK, there is often the feeling that maths is something you are just born being good at, or not. There is a perception you can either do it or you can’t – which is wrong! Saying things to your child like: “I know how you feel, I was also rubbish at maths when I was at school” or “Don’t worry, you can give up when you reach 16”, of course isn’t positive or helpful at all! Maths is often a series of steps or building blocks. You need to grasp one concept to move on to the next. If they don’t practice, children can also quickly forget a concept or method they grasped really well just a few days before. If the school inform you as to what they cover each week, try and practice and reinforce those concepts at home. Ideally in a more fun, practical way than they may experience at school. If they have knowledge of these basic facts at their fingertip and good mental maths skills, it makes the subject much less tedious and more enjoyable. Should any corporates be interested, I run a very popular talk for parents: ‘Numeracy Matters’. It covers how maths is taught in school and how parents can provide effective support at home. Another idea is through giving children pocket money or advances, so that they can understand the idea of loans and finance and paying back interest etc – see example here.